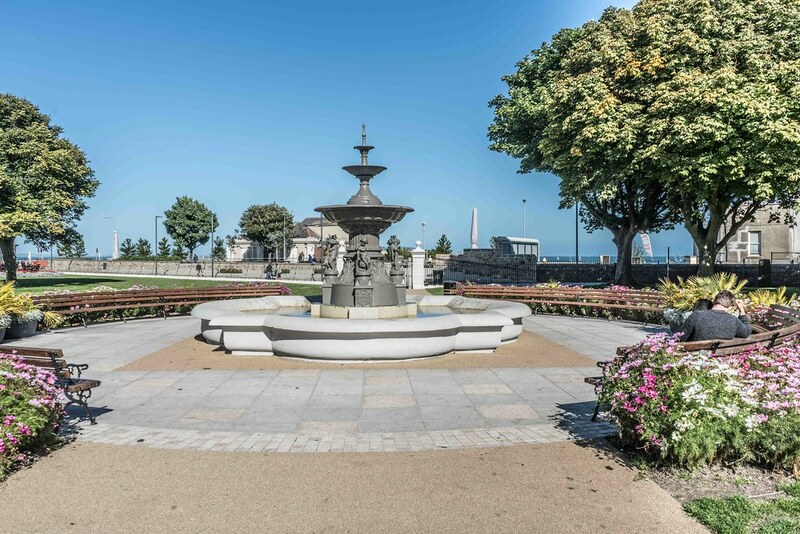 There are two similar fountains in the People’s Park in Dun Laoghaire. 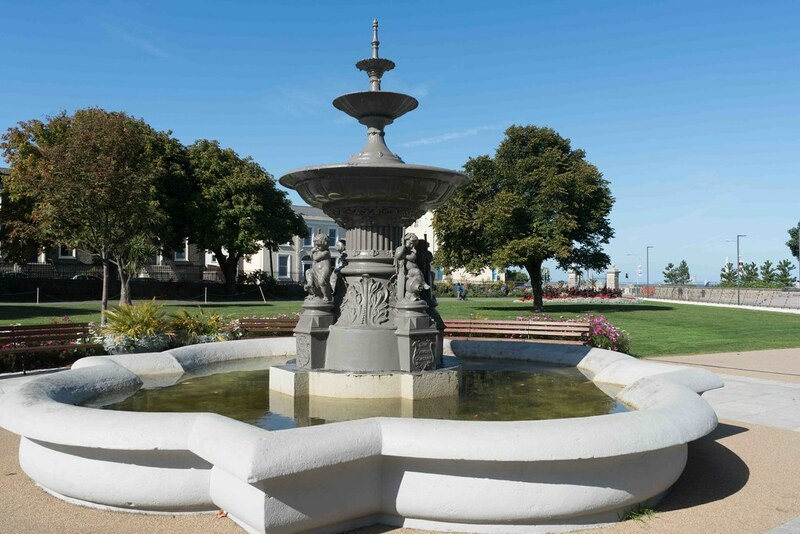 The fountain nearest the railway was fully restored to working order and illuminated in 1985. In 1986 the Council decided to dedicate the fountain to mark the 70th anniversary of the 1916 Rising, and an inscribed stone paving slab was laid beside it. 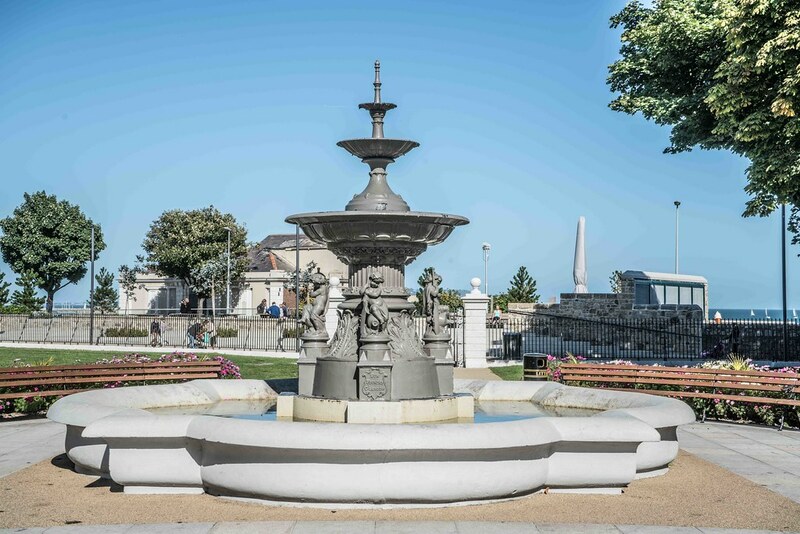 The second fountain was similarly restored in 1988 as part of the Borough Council's contribution to mark Dublin's Millennium. An inscribed stone slab was also placed in the surrounding paved area.